Questions remain about whether the policy change will be enough to prevent complex cases involving non-Canadian citizens from slipping through the cracks. On May 1, 2018, Nova Scotia's Department of Community Services quietly introduced a policy change that requires social workers to note a child's citizenship when a child enters into the care of the state. Social workers must reassess the child's immigration situation at least every 90 days. If the child is in the permanent care of the province, staff now have the power to apply for Canadian citizenship on their behalf and must decide on a case-by-case basis whether to do so. As more immigrant families settle in Nova Scotia, the department recognized Abdi's story was increasingly likely to happen again. 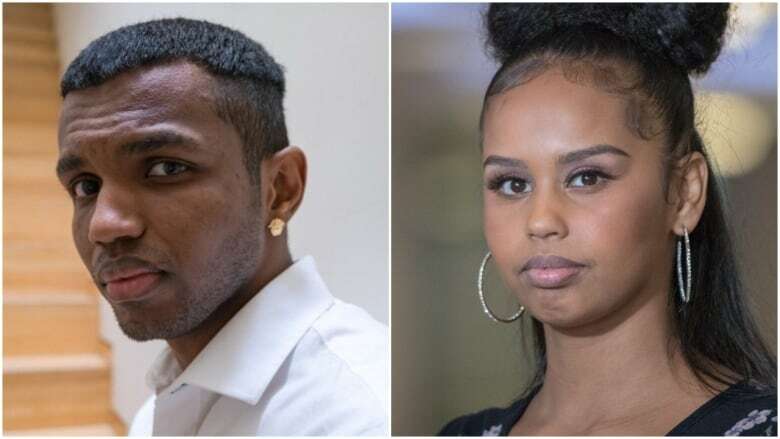 "I was happy because that means no other child will have to experience what me and my brother and other kids that were in the same situation as us have to go through," said Fatouma Abdi, Abdoul Abdi's sister, after learning of the policy change from CBC. "At the same time, it's just kind of heartbreaking that it took this long and it took what my brother went through for people to open their eyes and make that change. This should have happened 18 years ago when me and my brother first came to Canada." "If we had just kind of shut up, didn't say anything, if I didn't take the steps to fight for my brother the policy probably would not have changed," she said. In documents released to CBC under the Freedom of Information Act it seems clear the shift in the department's thinking came about because of Abdoul Abdi's case, although the documents do not use his name. "Policy is silent regarding Canadian citizenship for children in care," department staff noted in the documents from the spring of 2018. 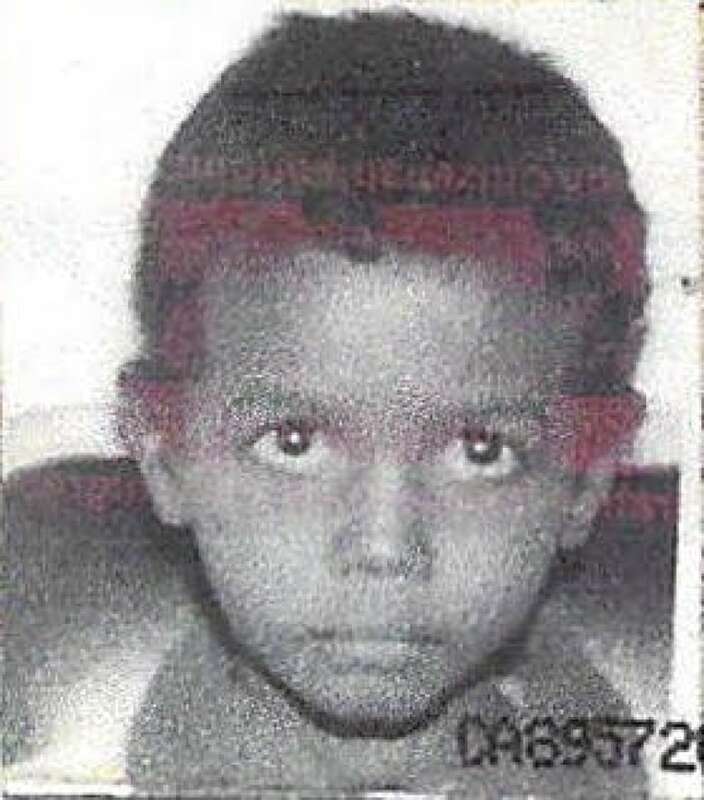 "Recently, this has been highlighted in the media, at the federal level, due to a specific case where a former child in care is currently at risk of being deported due to not having his Canadian citizenship." The documents also note the old approach was "inconsistent" and not timely, and that the provincial ombudsman was monitoring the issue. "That doesn't change the fact of what we went through; it doesn't change the effects that we're still feeling right now," she said. Benjamin Perryman, a lawyer who represented Abdoul Abdi in court, said overall he's pleased to see the department has moved quickly on the policy changes. "When you have a complete void of policy I think getting a policy is a significant move in the right direction," he said. 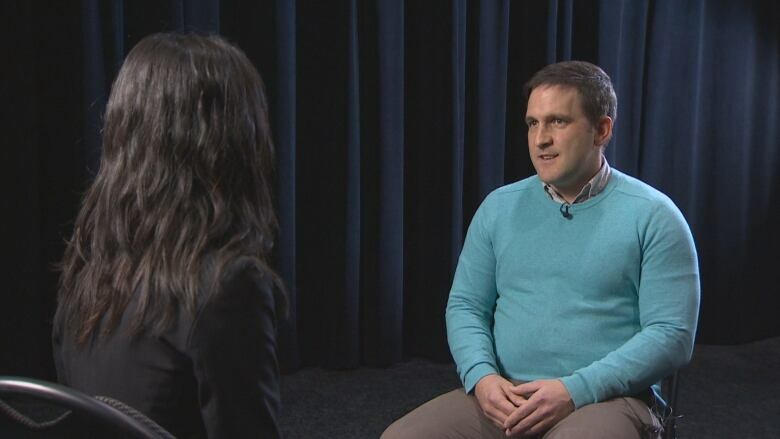 "I think it's reasonable to place some responsibility on front-line social workers, but as cases get more complex they may need outside assistance and resources, and it's unclear whether that's being put in place in the current policy," he said. 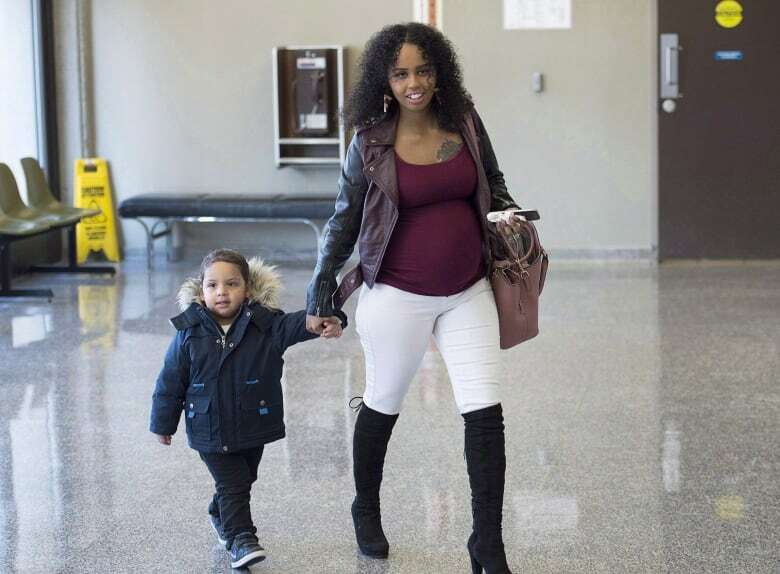 "The social worker will be in place — as they would be with all the rest of the case planning for the child — to have that at the forefront of the decision making," said Kelly Besler, the department's director of child protection and children in care. "We have partners with immigration that will help with understanding what the child's immigration status is at that time," said Besler. "It's a very rare occurrence that we have children taken into care that are non-Canadian citizens. So there has certainly at this point not been an expectation to set aside special funding for that," said Besler. In the last seven years, seven children who were non-Canadian citizens were taken into the province of Nova Scotia's care, including four last year. The majority of the children were under temporary care and returned to their parents. Social worker Robert Wright is also concerned about how the new policy will be practised. 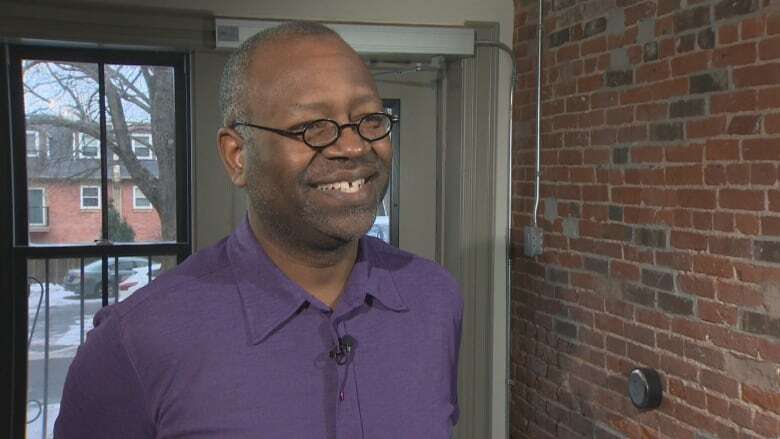 Wright advocated for Abdi's case, has a private social work practice, and previously served as the executive director of the Department of Community Services's Child and Youth Strategy. "We can't expect every social worker to be an expert in every issue that children will experience when they come into care," he said. "That's why we need to develop some expertise or centres of expertise for that knowledge, so that social workers have ready access to that expertise and knowledge, and there's a location for that." Last June, the Peel Children's Aid Society launched a team of experts to help unravel immigration-related issues for Ontario children's aid societies. Peel is the agency closest to the biggest international airport in Canada, Toronto Pearson. 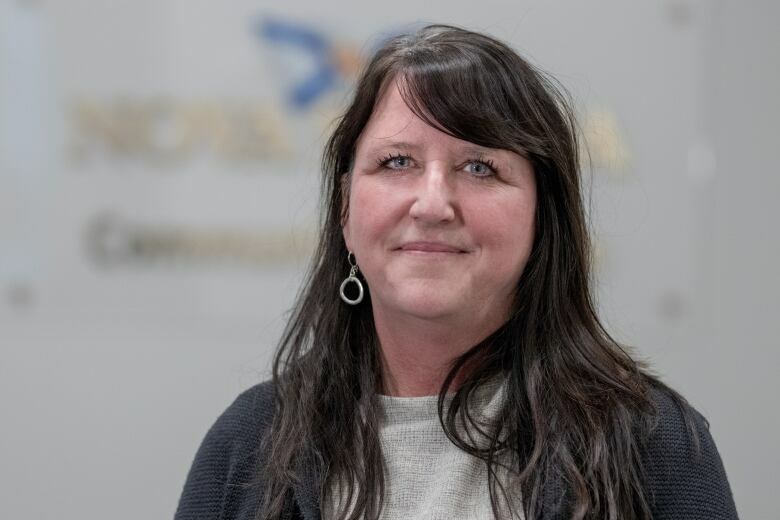 The Peel Child Welfare Immigration Centre of Excellence has fielded some questions from agencies outside Ontario as well, according to Mary Beth Moellenkamp, the centre's service director. 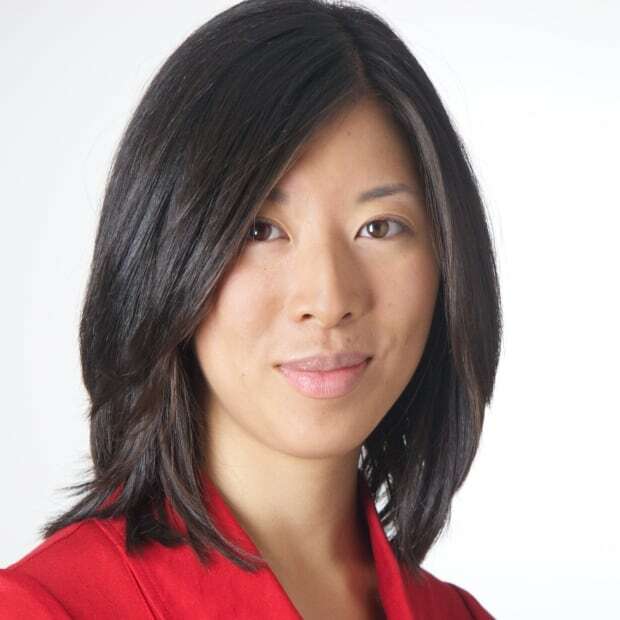 "I think what we learned is that having a group of people who have done the work, who understand the immigration system, some of which have been through the immigration system themselves or have specialized knowledge from working in the settlement sector, was a better way to be able to help ensure that all children and youth were having their immigration status issues addressed," she said. Moellenkamp said it has been a "challenge" for child protection agencies to gather data on immigration. 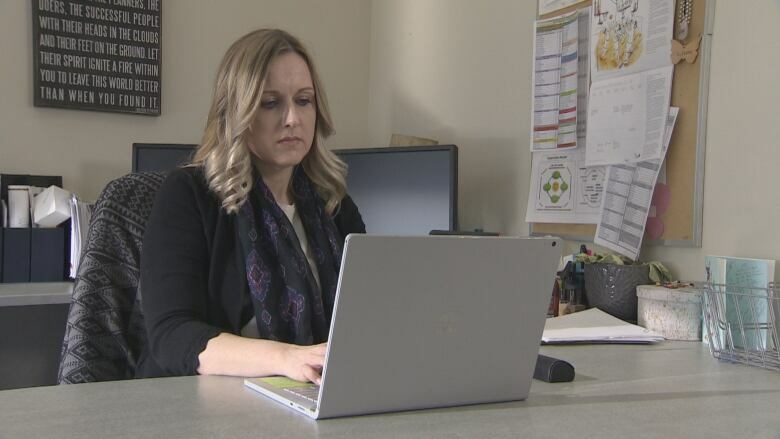 Some agencies in Canada do not track that data, and Moellenkamp said there is no mechanism to measure how many children across the country are in that precarious situation.